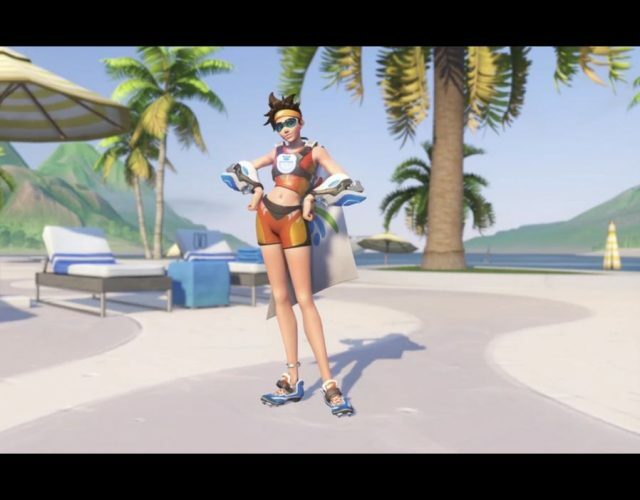 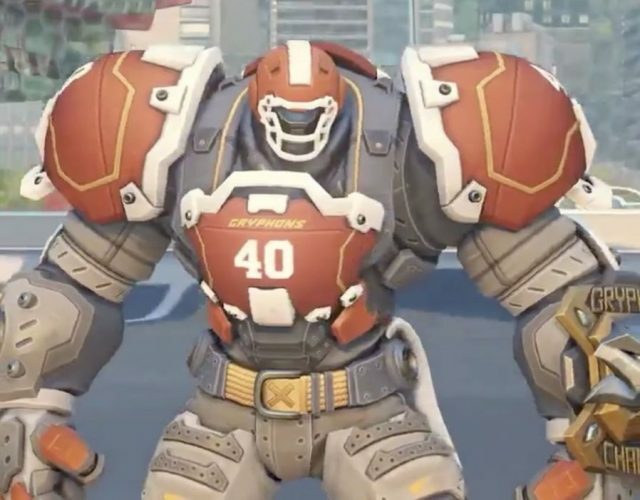 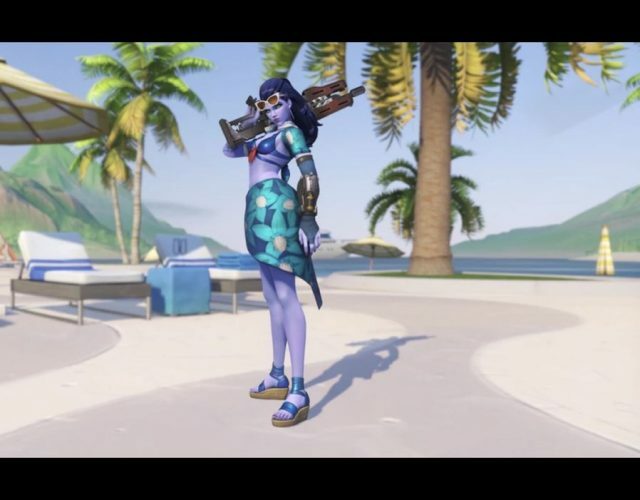 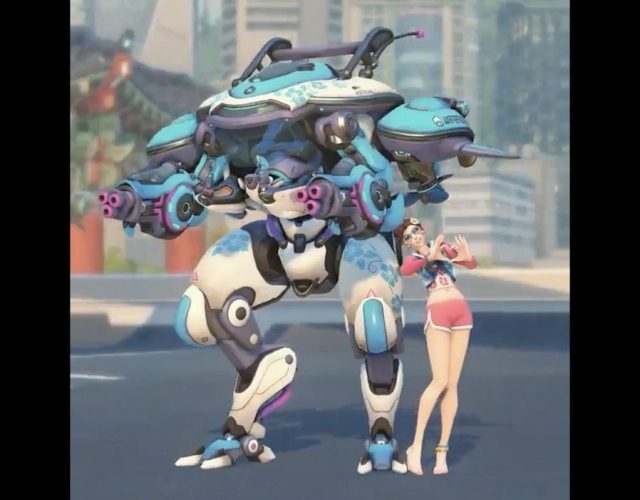 With the launch of Overwatch‘s Summer Games — its annual event that kickstarted back in 2016 — Blizzard is set to role out a bunch of new skins and sprays, with the former leaked ahead of this week’s launch. 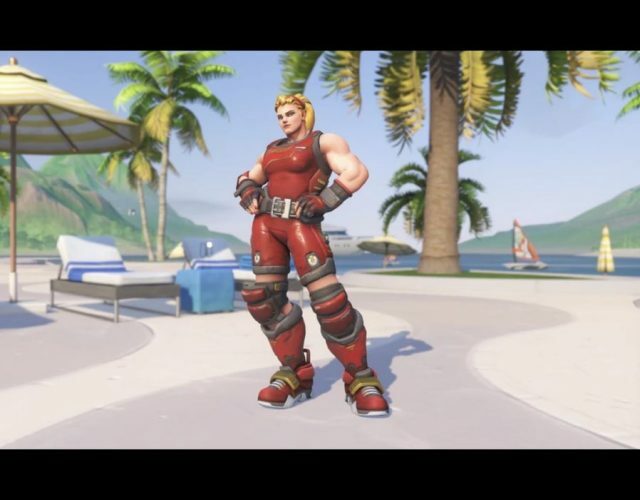 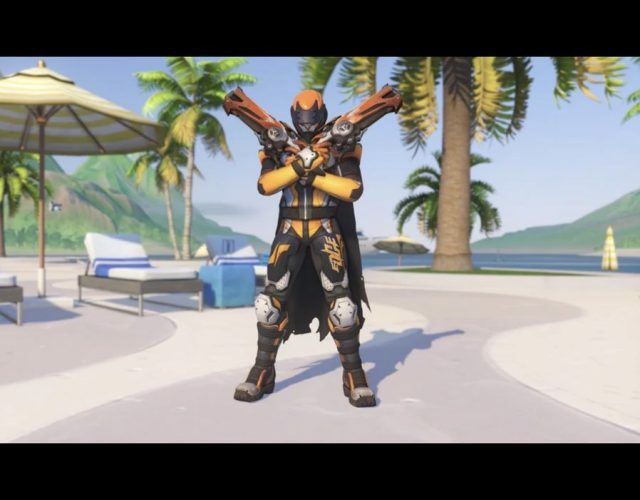 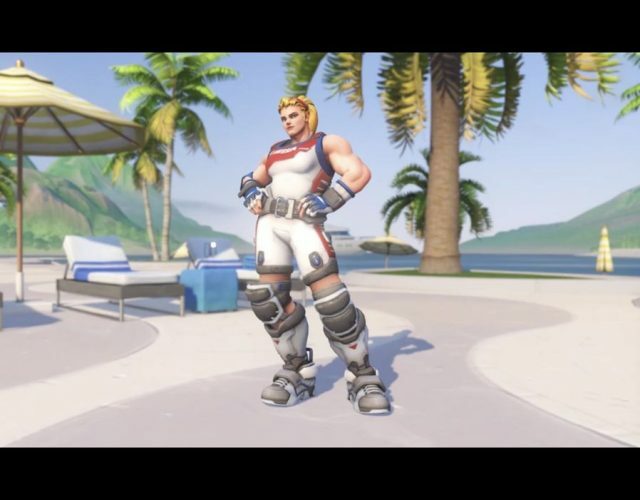 We saw the likes of Grillmaster: 76 and Dad: 76 at last year’s Summer Games, and so fingers crossed that the skins this year bring with them the same sort of subtle (or not) humour. 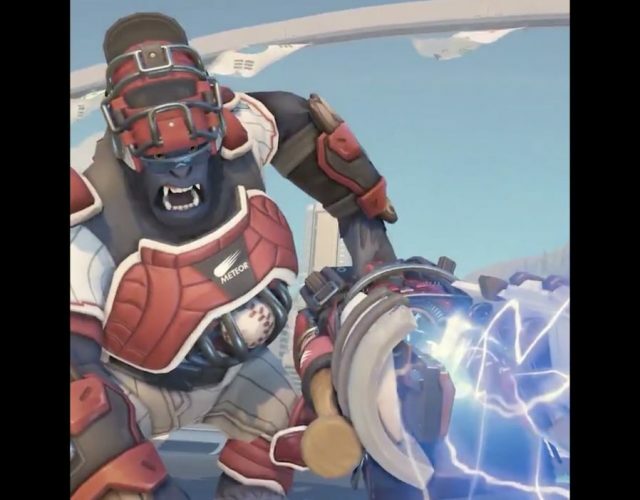 Check out some of the leaked skins below.